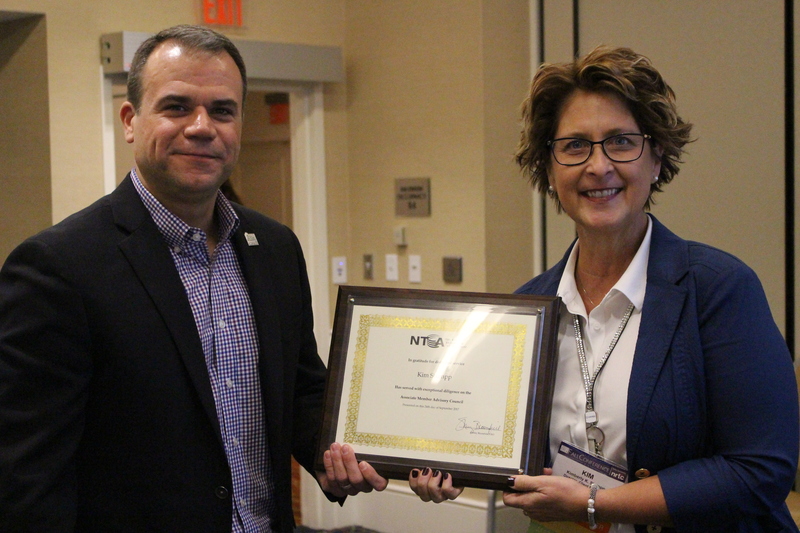 As her three-year term comes to an end, Consortia’s Kim Stumpp was recognized by AMAC for her service. Current AMAC chair, James Mardis, presented Stumpp with a plaque commemorating her years serving on the council. 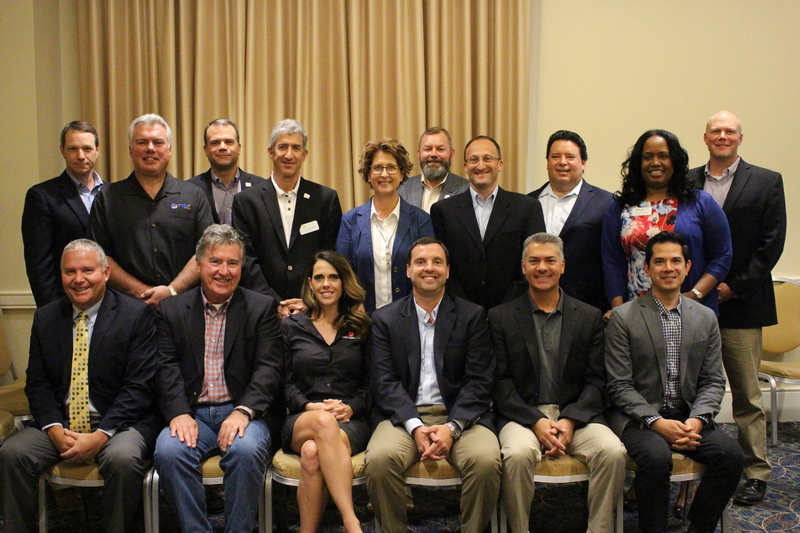 “It has been my honor to serve on NTCA’s Associate Member Advisory Council (AMAC) the past three years representing associate members and their interests. The members of AMAC, with a variety of backgrounds and industry experience, are dedicated to organizing portions of the agendas for the Annual Meeting, Regional Meetings and Fall Conference that are intriguing, educational and pertinent. I was very excited to assist in the planning for these meetings and to provide value to members of NTCA through these sessions. I look forward to assisting AMAC and its members in the future.” said Stumpp. NTCA’s Associate Member Advisory Council, AMAC, represents the interests of associate members by providing education on technological, regulatory, and evolutionary business changes through workshops, publications, and more. Council members can be nominated by any NTCA member, but are elected by the council.